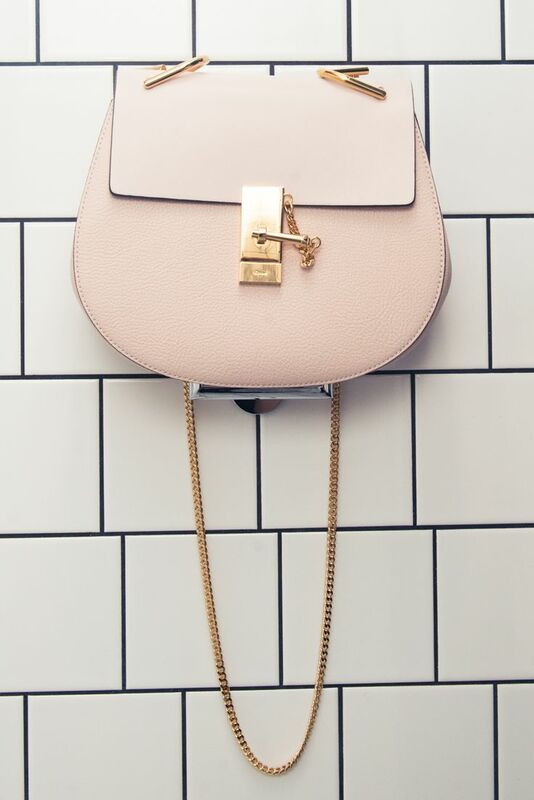 Guys, I’ll be honest with you, I’m completely and utterly obsessed with this bag. I’m not sure whether it’s because I’m seeing it everywhere or that so many bloggers are very stylishly putting together outfits with it, but the Chloe Drew bag has shot to the top of my wishlist. I remember when it came out I wasn’t really that fussed about it. I much prefered the Faye (which is equally as gorgeous, but the style I love it always out of stock so it’s probably worth passing on!) as I love the shape and it’s one I’m used to, but then I still couldn’t get the Drew out of my mind! So, the more I look at it, the more I want it and now it’s developed into a ‘I need to buy it or I might die’ sort of situation. Materialistic? Probably, but who cares? It would make me happy and it’s bloody gorgeous. This seems like a bit of a silly post but I do share what I’m thinking about on the blog and, well, this bag (particularly in white/cream) hasn’t been out of my mind! 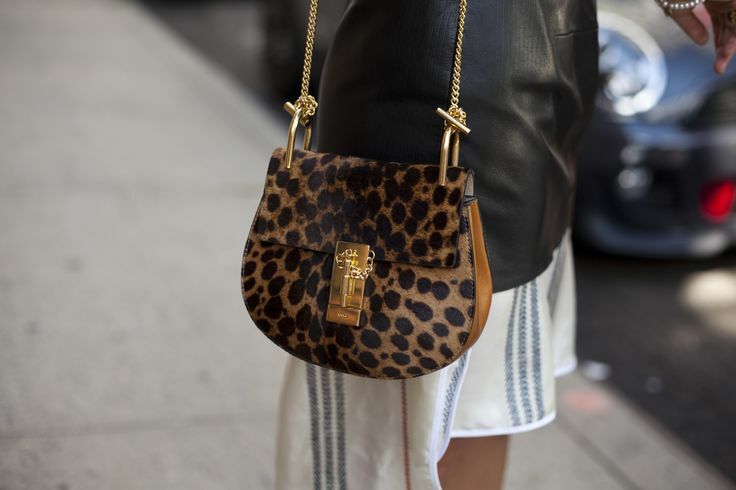 What do you think of the Chloe Drew bag? Should I save up and buy it? ps. Check out the lovely Chloe Witty‘s blog!